Utila Dive Centre has the facilities and the resources to suit everybody’s needs. 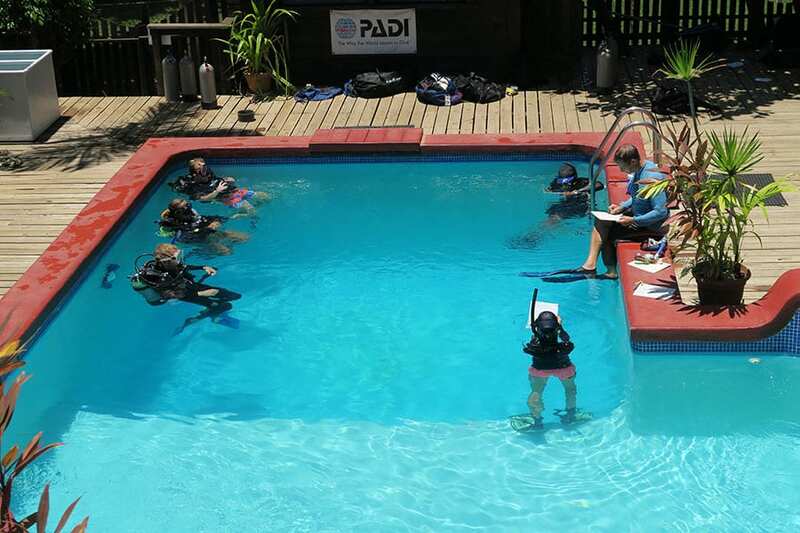 From the Discover Scuba Diving experience to the Master Scuba Diver rating, our professional, experienced and friendly staff can provide you with expert instruction that you need to make scuba diving as fun, safe and educational as possible. As the premier PADI Career Development Center in the Caribbean and Central America, and also a 5 Star resort, we have the highest rating awarded to an Instructor Development Center and have been voted #1 Instructor Development Center in recent years by both PADI and Sport Diver (unprecedented!!). Our resident Course Directors and staff instructors can provide expert guidance and professional instruction from all levels, from beginner to technical Instructor, and we offer the broadest range of specialty training than any other facility in the Bay Islands, not just PADI programs but also technical diver training, sidemount, rebreather classes and marine ecology training, plus DAN programs. 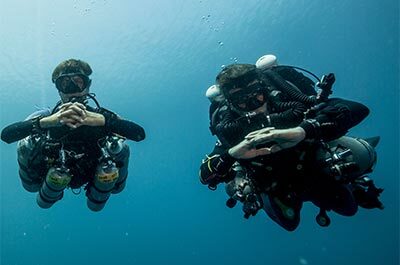 Utila Dive Centre is once again the leader in the regional dive industry as the first dive center and resort to offer PADI closed circuit rebreather training for all divers through our PADI Career Development Center. Some of the benefits of diving with a closed circuit rebreather over traditional open circuit scuba are: Longer dive times, longer no decompression limits; Less noise, no bubbles (creatures will come close to you); Enhanced photos and videos of aquatic life as you can now get much closer to your subjects; Stay warmer longer as less body heat is exhaled; Breathe warm air. Do you want to experience the extreme side of diving that can take you to depths and realms untouched by the majority of the worlds diving population? 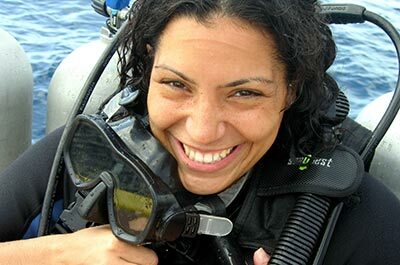 If you think you have what it takes to become a DSAT technical diver, then the Utila Dive Centre, the only DSAT and IANTD technical diving facility in Central America, is the perfect choice for your training. 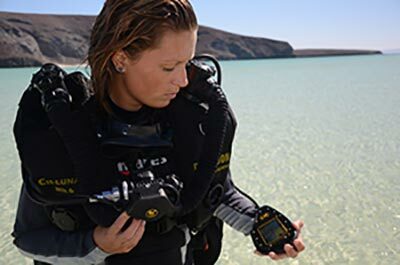 With a technical team of an in-house Trimix Instructor Trainer and four DSAT Tec-Rec and IANTD Technical instructors, offering programs from rebreather to trimix diver/instructor, our set-up is guaranteed to provide with the thorough training and comprehensive education necessary for this level of diving.